Welcome to the Key School! I am thrilled to be stepping into the role of Director of Admission for the Key School after the retirement of Lynne Pennington. The mission of the Key School to unlock the potential of each student is one that resonates deeply with me. My philosophy of teaching is that each child can learn, and it is my privilege to find the means through which to help them meet their potential. 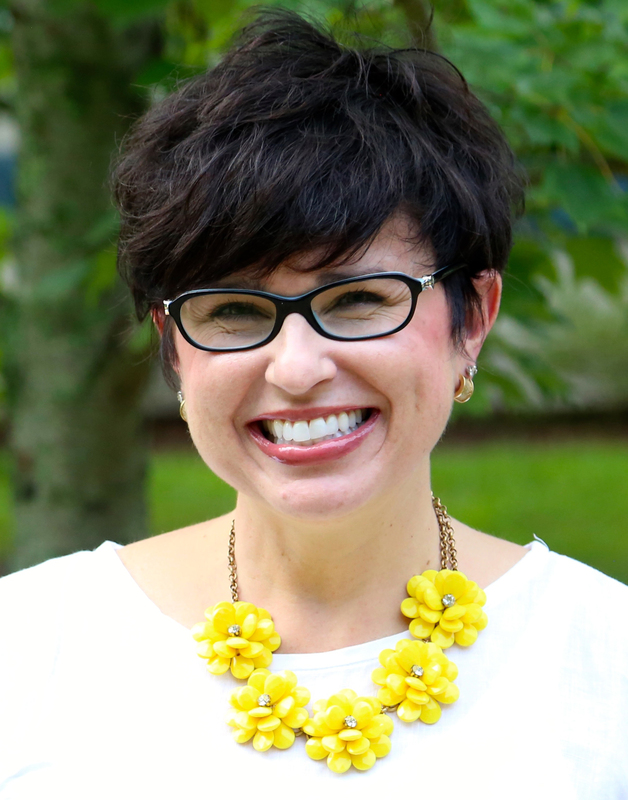 My time at Carolina Day School/Key School has been some of the most fulfilling and invigorating years I have spent in education, and I am looking forward to helping you navigate this journey. In considering a Key School placement for your child, we know that you are taking the brave step of making a huge investment in your child’s future. We take this investment very seriously, and make the following promises to you as we begin our journey of partnership to help your child become a competent, confident, independent learner who can achieve his or her potential. Your child’s teachers will work hard to know and understand your child well, on an academic and emotional level. We will maintain a diagnostic/prescriptive approach in all of our instruction, tailoring our lessons to meet the needs of your child. We will provide continuous communication about your child’s progress. We will be receptive to your questions and concerns. We will offer your child a safe, nurturing, respectful learning environment that provides him/her with opportunities to experience success daily and to explore his/her gifts. Please call or email me at any time. I look forward to meeting you and your child. See our schedule of Admission Events to find Open House events tailored to parents of prospective students interested in Key School. Are We the Right Fit for Your Child? We value the opportunity to take part in the educational journey of your child. Our admissions process is designed to help us begin a partnership with you to determine whether your child will benefit from the program we provide. As a transitional program, it is our goal and hope that students will be prepared to matriculate after spending an average of three years at Key School. Key School accepts students in the first through eighth grades with a primary diagnosis of a language-based learning difference such as dyslexia. An applicant’s cognitive ability (Full Scale Intelligence Quotient determined by a psychologist) must fall in the average to superior range. Our program requires that students have the intellectual ability to acquire information and move forward in our curriculum. Key School’s program is designed to meet the needs of students who have a diagnosis of a specific language-based learning disability, such as dyslexia. An educational psychological evaluation must be conducted by a licensed psychologist working independently of Key School and must be current within a two-year period at the time of application. Students entering Key School typically demonstrate high intellectual potential and lower than expected academic performance. They have solid abstract reasoning abilities and are able to progress in a college preparatory academic environment. A child with diagnosed dyslexia or a language-based learning disability needs to be receptive to new ways of learning and be willing to work hard to acquire strategies as a means of achieving academic independence. The Key School’s program is not designed to effectively meet the needs of students who have learning difficulties that are the result of primary emotional or behavioral problems, below average cognitive ability, Pervasive Developmental Disorder or Autism Disorder (including Asperger’s Syndrome), or Traumatic Brain Injury. In addition, Key School cannot effectively serve students with significant physical limitations inhibiting their ability to take full advantage of multisensory techniques fundamental to the Orton-Gillingham approach. Submit an application. Please call if you need additional information before applying. Submit copies of your child’s professional evaluations. A comprehensive psychological educational evaluation completed by a licensed psychologist within the past two years is required to determine whether our program is suited to your child’s needs. Please call for information about testing requirements or if you need a referral for an evaluation. If preliminary documentation indicates that your child meets our admission criteria, you will receive supplemental materials to be completed and returned. Once all materials have been reviewed, it will be determined whether your student may be considered as a candidate for a potential opening. Potential candidates meet one-on-one with the director of admission for an informal assessment of reading, spelling, written expression, and math skills. If placement seems appropriate the student is invited for an all-day visit, during which Key teachers assist in evaluating educational needs as well as other factors affecting a possible placement. Based on all aspects of the admission process, the admissions committee makes a final decision about admittance. Parents are invited to meet with the director of admission for an intake conference in order to discuss mutual goals and expectations. Our full-day program offers students the opportunity to work with our highly qualified, specialized teachers in the unusually small setting of 4:1 for reading, spelling, and written expression. Classes in other core areas such as math, social studies, and science offer a student/teacher ratio of between 6:1 and 9:1, depending on the age and skill level of the students. The principles of the Orton-Gillingham philosophy are embedded in every class, every day, by every teacher. All of our highly trained faculty members are lifelong learners themselves and continuously sharpen their skills through ongoing professional development. Research shows the direct correlation between teacher expertise and student learning; we strive to unlock the highest level of potential in every student. We recognize that Key School families are making a critical investment in their children’s future and we strive to provide assistance to families who otherwise might not be able to meet school costs. We invite all parents to apply for tuition assistance. Financial support awards are considered on an annual basis and are not guaranteed from year to year. We work with School & Student Service (SSS) for Tuition Assistance requests. 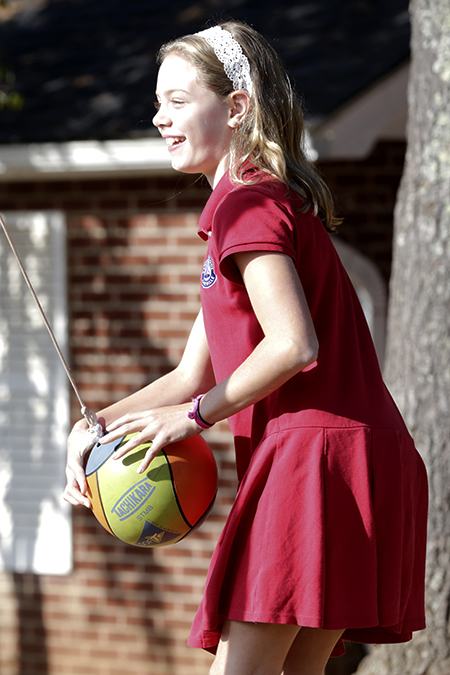 Click here for Carolina Day School tuition and tuition assistance information.